Four internal AIB candidates have been interviewed for the bank's chief executive role in the past week, the Irish Independent has learned. A separate assessment of external candidates is understood to also be underway, but is less advanced. The bank is understood to have tapped executive search agency Korn Ferry to help with the succession process. Korn Ferry last month separately won a contract to help prepare a report for Finance Minister Paschal Donohoe on the €500,000-a-year cap on bankers' pay. Mr Donohoe will ultimately also have to sign off on the AIB appointment, as the bank's main shareholder. AIB chairman Richard Pym has been a vocal advocate of loosening the pay cap - blaming it for the loss of senior executives to rivals. At AIB the four internal candidates are understood to be chief operating officer Tomás O'Midheach; Colin Hunt, head of wholesale and institutional banking; Robert Mulhall, head of retail and commercial banking; and Jim O'Keefe, head of AIB's financial solutions group. 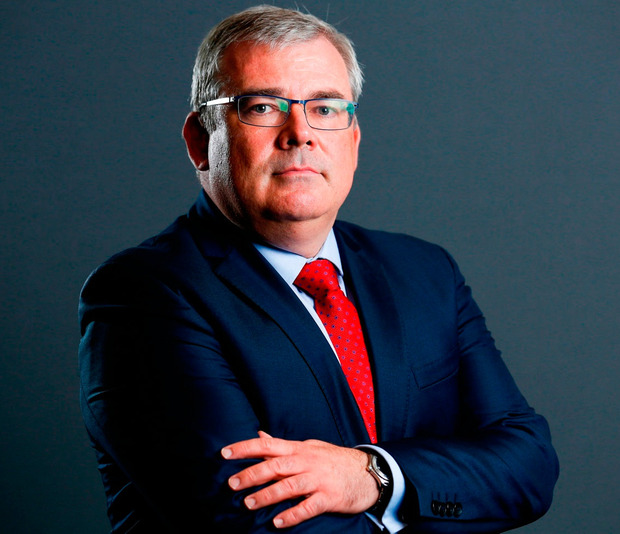 AIB kicked off the search for a new CEO after Bernard Byrne's surprise announcement last month that he's leaving the bank for stockbrokers Davy. Despite lobbying, largely State-owned AIB remains subject to the Government-imposed €500,000-a-year pay cap. A review of the cap is expected to be ready for the minister in the New Year, but it's doubtful it will change before the AIB selection process concludes. Bank of Ireland last year hired Korn Ferry, which is part of the Hay group, for the search that identified Francesca McDonagh to replace Richie Boucher.